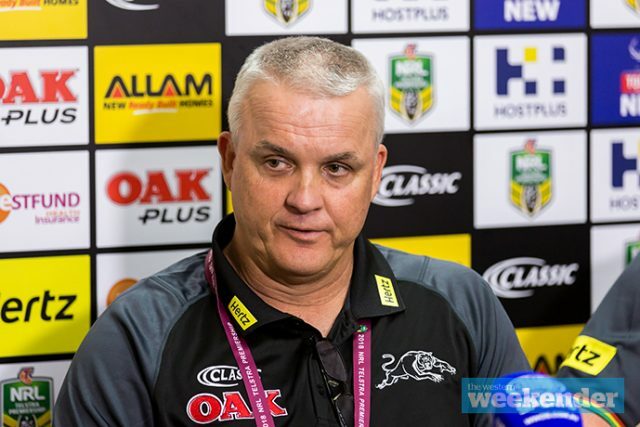 Sacked Penrith coach Anthony Griffin has opened up on his departure from the club, denying he had a fractured relationship with the playing group. The Panthers and Griffin parted ways on Monday, just four weeks out from the Finals and with Penrith in reach of a top four finish. 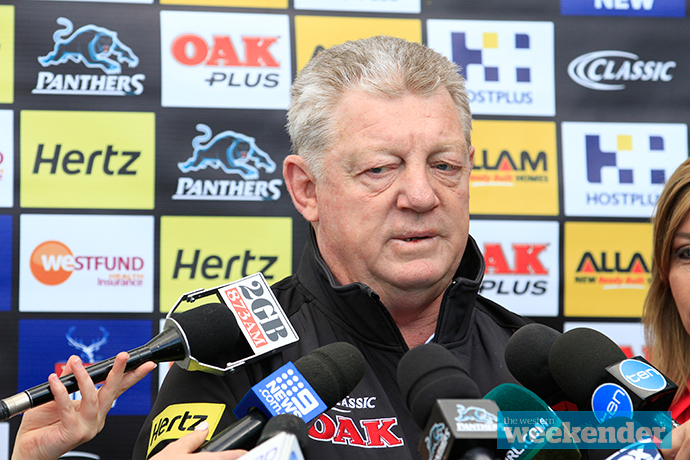 Griffin confirmed his relationship with Panthers General Manager Phil Gould had broken down. 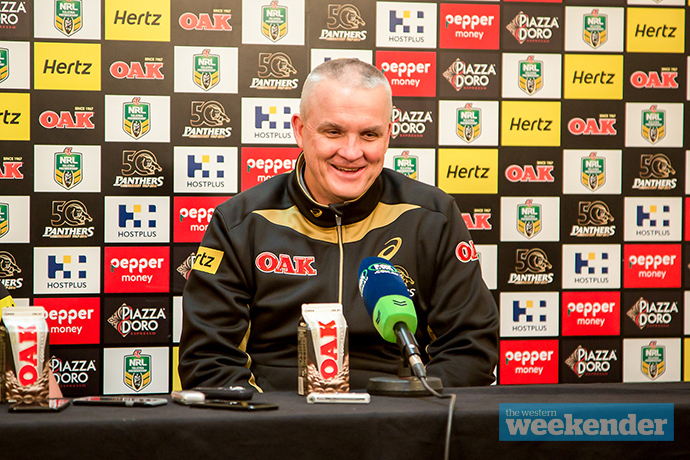 “My relationship with Gus was very good at the start… one of the main reasons I came down [to Penrith] was to work with him,” he told ‘NRL 360’ on Fox League. “Our relationship broke down on coaching philosophy. I’m a strong personality and he’s a strong personality. Griffin said he believed his time at Penrith had been “very successful” and that he had done the job he’d been asked to do. He rejected claims that his ‘old school’ methods were problematic. “I’ve got my own methods, I’ve been in the business now for six or seven years and part of being a coach is you need to have belief in yourself and your strengths… I wouldn’t be sitting here talking to you today if I didn’t know what I was doing. Griffin said it was after the round five match against Parramatta that the relationship between he and Gould really started to turn sour. “We clashed again on philosophy. He thought it was a really disgusting performance,” he said. Griffin said he believed Penrith were capable of winning this year’s competition and that the club’s recent success had happened earlier than expected. “I’m very proud of the achievements of the club over the last three years,” he said. When pushed on his relationship with Gould, Griffin said: “We don’t get on”. Griffin also denied that he had ‘lost the dressing room’ and said he believed he had the respect of the playing group. He said many players had contacted him since his shock departure on Monday and that he had been “overwhelmed” by their comments.